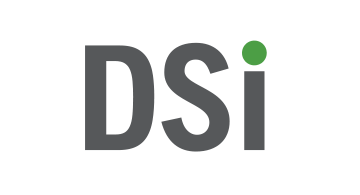 DSi (Dragnet Solutions, Inc.) is a leading provider of data-driven insight services that power frictionless onboarding experiences, enabling companies to hone their competitive edge and consumers to reach their full potential. Our Accelerated Insight web services platform — featuring AI Extract, AI Authenticate, AI Verify and AI Lift — are designed with both companies and consumers in mind. Companies leverage our services to seamlessly onboard new prospects, reduce mobile abandonment, verify and match profitable customers, and lower application rejection rates. Consumer benefits include seamless access to more services—all at a far lower cost.